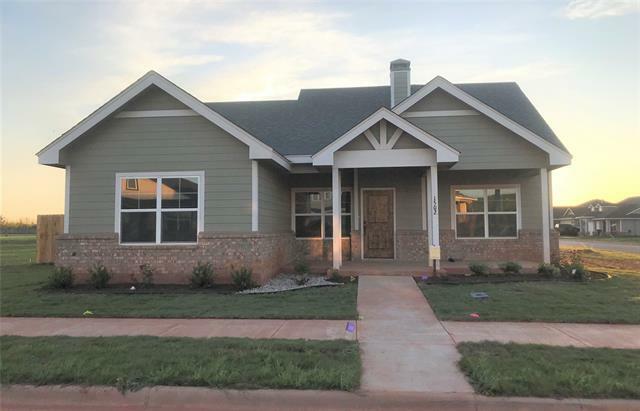 All Buffalo Gap homes currently listed for sale in Buffalo Gap as of 04/22/2019 are shown below. You can change the search criteria at any time by pressing the 'Change Search' button below. If you have any questions or you would like more information about any Buffalo Gap homes for sale or other Buffalo Gap real estate, please contact us and one of our knowledgeable Buffalo Gap REALTORS® would be pleased to assist you. 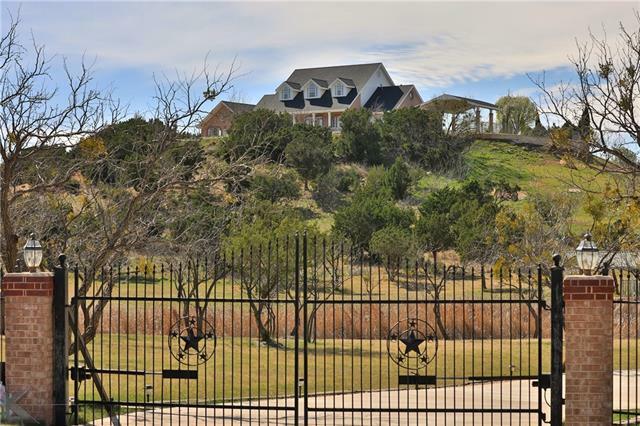 "Offering a $50,000 update allowance on this Million Dollar Panoramic View property just 10 minutes from Abilene! Built on top of one of the Twin Hills of Buffalo Gap, this one-owner home has plenty of room with 4 spacious bedrooms (downstairs master suite), 3 bathrooms, Loft, formal living, formal & casual dining, study, & a family room overlooking the pool & open to the spacious kitchen. 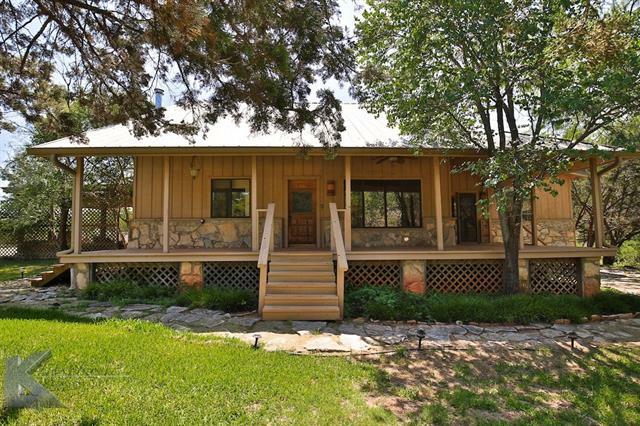 Covered wrap around porch, in-ground saltwater pool with waterfall feature, large game room with shower roo"
"Modern, metal-clad, live-work compound in the center of historic Buffalo Gap. Built in 2003 and expanded in 2018. 3 bedrooms and 3 full baths. Lot is .88 acre and shaded by massive, mature live oaks. Two exterior courtyards provide outdoor living space, natural light, and privacy. Interior living space is flexible, modern, and complements traditional or contemporary furnishings. Rear entry office could be re-purposed as additional living area. Separate-entry bedroom with full bath provides"
"WOW! No stone unturned on this highly custom home on almost 10 acres! 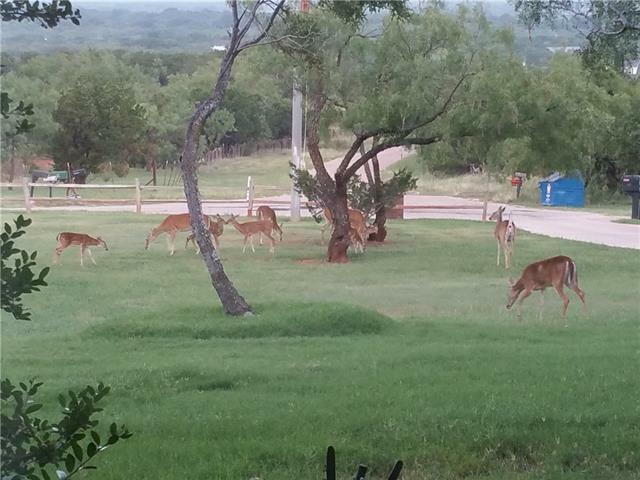 Enjoy quiet, peaceful summers at this West Texas paradise with plenty of wildlife, and two large tanks stocked full of catfish! This home is incredibly energy efficient with custom HVAC system which features separate send and return air in each room, PLUS a central vacuum system throughout the house and garage! The living room features a gorgeous wood burning fireplace with gas starter, and 21 ft. ceilings! This home is very w"
"NEW LOW PRICE!!! Jim Ned Schools! 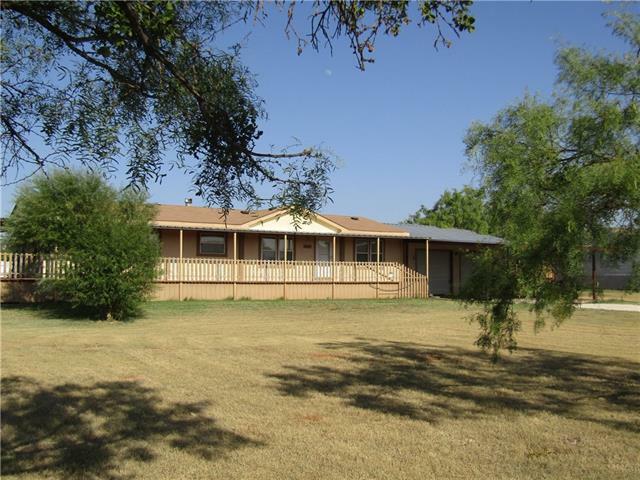 This well maintained 4 bedroom 2.5 bath ranch style home is nestled on 1.43 acres in Buffalo Gap, Tx. Walk into a living room that boasts abundant comfort with its rock fireplace, warm colors and wood tile flooring. The master suite is sure to WOW you with its etched concrete floors, french doors, heated tile floor in the master bathroom, walk-in shower, jetted tub and extra large walk-in closet. The custom touches throughout are sure to impress along with a flo"
"3.3 acre secluded home in Buffalo Gap close to town. This property has character and is surrounded by trees for a private feel. Oasis awaits you when you arrive home. The country porch overlooks a beautiful trail leading down to a serene calm and peaceful gathering place with deck and cookout area. The home has a Bed and Breakfast feel with artful charm. 4 Bedrooms, 3 Full baths, and Second story deck to enjoy sunsets. Jacuzzi tub, outdoor shower, storage building and more. This home hosts many "
"2019 Parade of Home entry! Lots of extras included! Agent related to Owner. New Development. 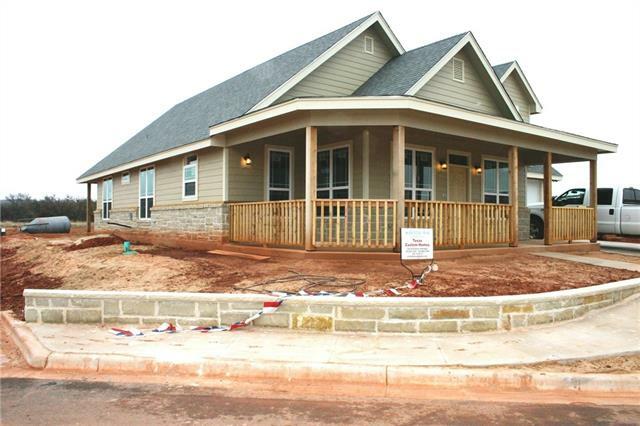 Bison Bend Community in Buffalo Gap. HOA will be coming soon. Modern farmhouse architecture with inviting front porch, large columns, ship-lap, batten board siding, cedar shakes and brick. Rear-entry double garage, split bedroom arrangement, island kitchen, cathedral ceiling, fireplace, mud room with shelves and MI Energy Star Windows. Fenced backyard; grass, sprinkler and landscaping in front yard. 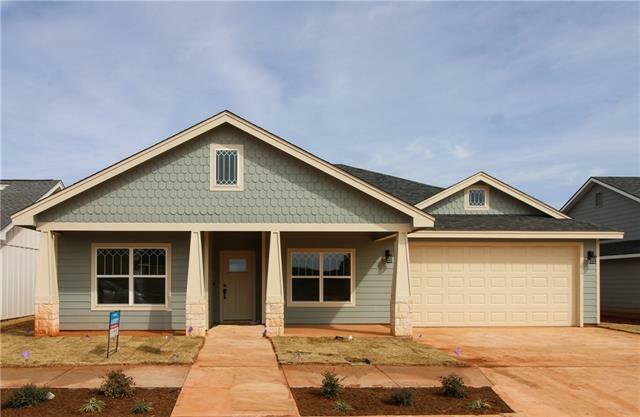 10"
"Quality new construction home built by Jackson Construction located in the new Bison Bend Community in Buffalo Gap. This house will have many high end finishes that include a pot filler and vent a hood above the stove, two shower heads in the master bathroom shower and a metal roof. The open floor plan has a large kitchen, living room and master suite. The front yard will have a sprinkler system and sod. Estimated completion is approximately May 2019." "PRICE ADJUSTMENT! BE THE FIRST and Proud Owner of this Arrow A Constructed Three Bedroom-Two Bath Contemporary, Farm Style Home! 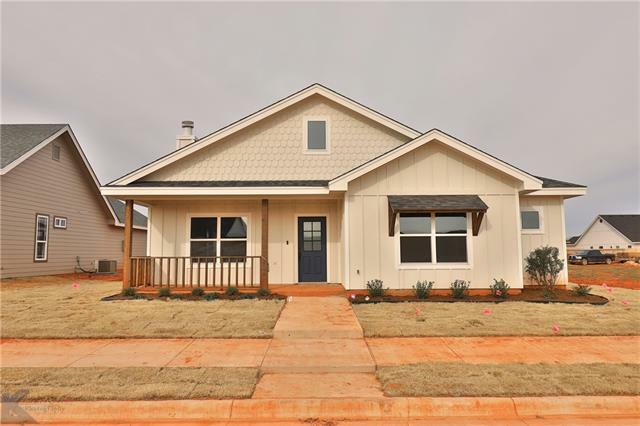 Hardly ever is there a Development like this with Quaint, Unique Homes that creates a sense of Belonging like the Bison Bend Community in Buffalo Gap! All Bison Bend Residents have the Privilege of belonging to the Bison Bend Settlers Association (HOA) to ensure the Uncompromising Beauty complementary of Buffalo Gap and its Countryside! Additionally, Common Areas all"
"Agent Related to Owner. New Development! Bison Bend Community in Buffalo Gap. HOA will be coming soon. Contemporary farmhouse architecture with inviting front porch with railings. Ship-lap, stone and brick accents. 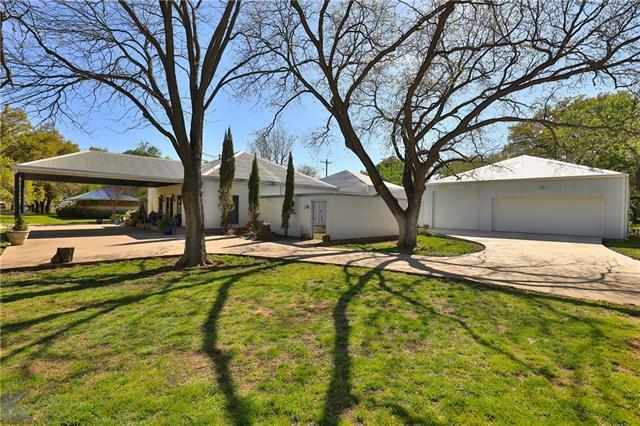 A large corner lot with rear-entry double garage. Split bedroom arrangement, Island Kitchen, cathedral ceiling, dormer windows, fireplace, mud room with shelves, MI Energy Star Windows, Fenced backyard, landscape, grass. Sprinklers in front yard. 10 year StruSure Warranty. 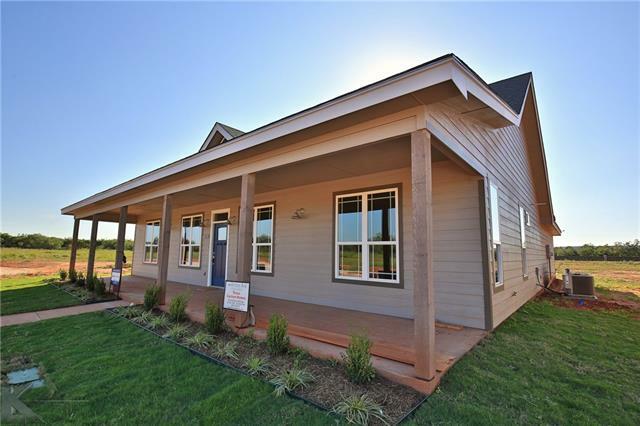 Builder to "
"New community in Buffalo Gap with Craftsman & Farmhouse Style Homes..Welcome to Bison Bend an affordable lifestyle in charming Buffalo Gap. 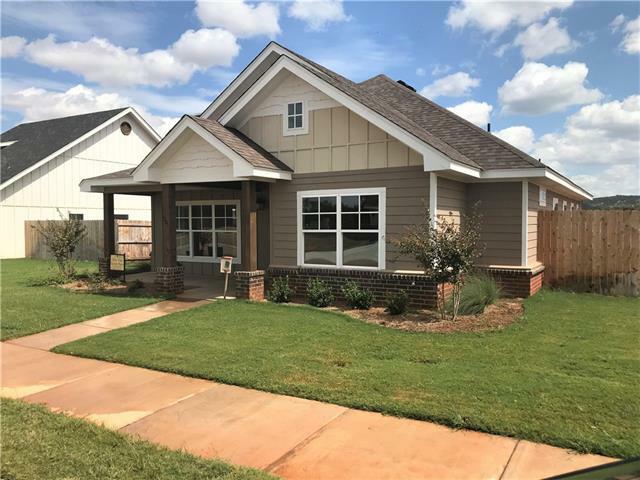 This delightful craftsman inspired Lantrip custom built home has an open concept living flowing into the dining & kitchen that allows for great family time or entertaining. The kitchen offers a large prep island & casual breakfast bar along with beautiful custom cabinetry. The desirable split floor allows for the privacy. 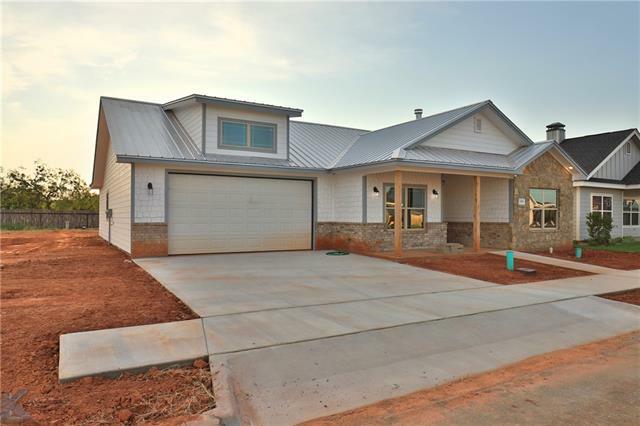 The Master en suite offers a grand"
"This beautiful new Lantrip's Custom Home is located in the new Bison Bend subdivision in beautiful Buffalo Gap! 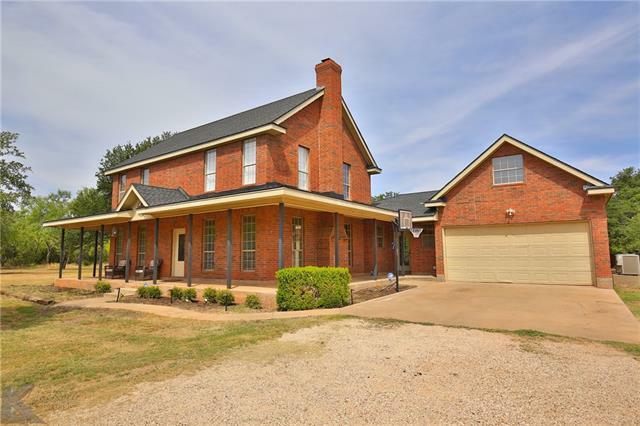 This lovely farmhouse style home has 3 bedrooms and 2 baths, 1654 sq ft, wood burning fireplace, split bedrooms, granite countertops, custom cabinetry, walk-in pantry, wood-look vinyl flooring. Master bath has soaking tub, separate tiled shower, and walk-in closet. Energy Efficient. Nest thermostat. Landscape includes sprinkler system and sod in the front. Fence is included. Jim"
"WELL MAINTAINED 2016 MANUFACTORED HOME. LOTS OF UPGRADES. 50 GAL WATER HEATER, WOOD LIKE VINYL, SPACIOUS MASTER BATH WITH GARDEN TUB. SHOP WITH ELEC, STORAGE, COVERED PORCHES, RV HOOKUP. SPLIT BEDROOM ARRANGMENT. OPEN KITCHEN-LIVING-DINING. SEPARATE UTILITY." "Wide open covered wrap around porch perfect for drinking your coffee watching morning sunrise or evening sunset, 3 bedroom 2 bath double wide with open flow living, dining and kitchen, large lot with carport and attached 2 car garage-shop, furniture to be included in sale if buyer would like." "FINANCING AVAILABLE! Affordable Farmhouse Chic! 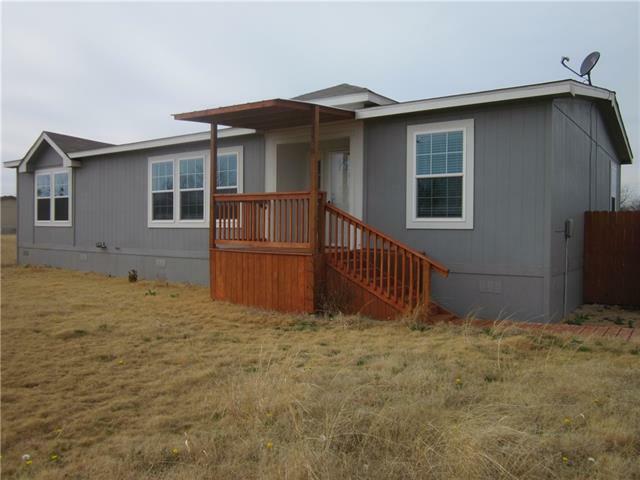 Remodeled 3 Bedroom 2 Bath Home on Over Half an Acre in Buffalo Gap. New Roof. New Siding. New Exterior Paint. New 2 Car Carport. New Covered Front Deck. New Back Deck. New Exterior Doors. New Interior Texture and Paint. New Baseboards and Trim. New Shiplap Accent Walls. New Flooring Throughout. New Countertops in Kitchen and Bathrooms. New Stove and Oven Range. New Vent Hood. Master Suite with Walk In Closet. Updated Bathrooms. New 2 inch Blinds i"